Meet Mark M. Campanella, Esq. A native Rochesterian, Mark grew up in Penfield, NY. After attending Bishop Kearney High School, he pursued a bachelor's degree in political science at the University of Rochester. While attending the U of R, Mark competed nationally within the University Athletic Association Conference for the school's indoor and outdoor Track and Field teams, where he was named the team's field captain for his leadership. In his junior year, Mark was accepted into an accelerated 3-2 program for the school's top-ranked Public Policy Analysis Program. His master’s thesis was a well-received study on the effects of political action committee contributions on the nominations and confirmations of United States Supreme Court Justices. Subsequent to graduating from the U of R, Mark pursued a dual J.D./MBA degree at the University at Buffalo. While attending UB, he served not only as Chancellor of the University's chapter of the Internal Fraternity of Delta Sigma Pi, the nation's premier business fraternity, but as the Business Editor for the law school's Buffalo Intellectual Property Law Journal. Mark also had the privilege of being accepted as a participant in the school's Securities Clinic, a pilot program sponsored by and overseen by the United States Securities and Exchange Commission. Participation in this Clinic allowed him to represent individuals who were harmed by the wrongful acts of brokers and dealers relative to the handling of their investments. 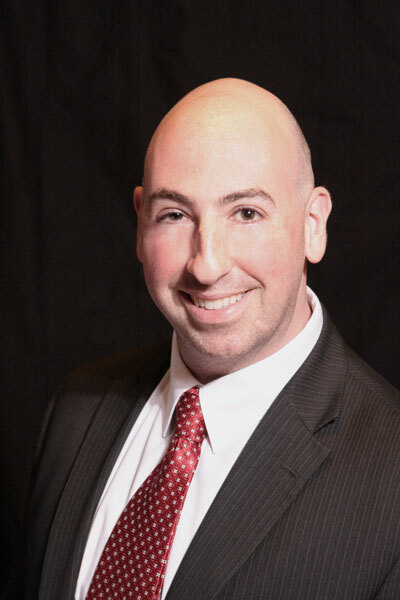 After graduating from UB, Mark began an almost nine-year association with a well-renowned Rochester law firm. Serving as the firm's Senior Associate, he honed his skills in many different practice areas. In addition to practicing transactional law, business law and estate planning, Mark gained extensive experience as a civil and commercial litigator. He handled complex commercial and personal injury matters, in addition to insurance defense and indemnification suits. In 2011, Mark opened The Law Office of Mark M. Campanella. This general law practice was founded with the central goal of offering clients a personalized level of service that is often unavailable or even frowned upon in larger firms. Conveniently located in the beautiful Village of Fairport, NY, the practice serves the needs of clients throughout the Rochester, Canandaigua, Finger Lakes and surrounding region. Mark resides in Webster with his wife Jennifer and their children. He is a parishioner at the Church of the Most Holy Trinity, and is an active member of the PenWeb Rotary.